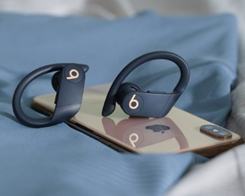 Powerbeats Pro vs. AirPods 2: What's the Difference? with a rounded bulb-like earpiece and a microphone-equipped tail that extends out of the ears. 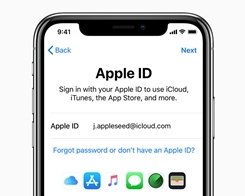 What to Do If you Forgot Apple ID Password? It’s understandable that you’re panic when you’ve forgotten your Apple ID password. How to Tell if an iPhone is New, Refurbished, a Replacement or Personalized? 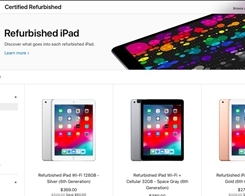 ​In this tutorial, we’ll teach you how to distinguish between brand new iPhones, refurbs, replacements and even devices personalized. 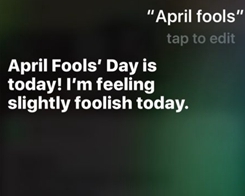 April fools is just around the corner. 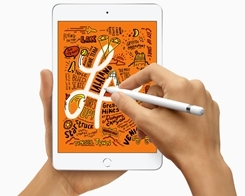 This week, Apple launched an all new 10.5″ iPad Air! As with all new devices. 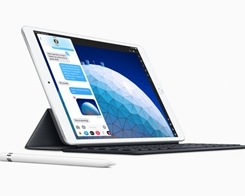 The first set of iPad mini reviews are out and they praise the mini iPad for its improved performance and the form factor. 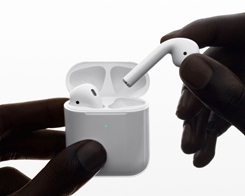 New AirPods 2 vs Old AirPods: What's the Difference? 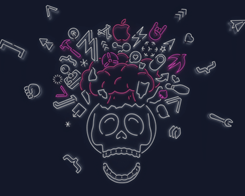 Last week, Apple announced that WWDC 2019 will be held from June 3-9 in San Jose, California. 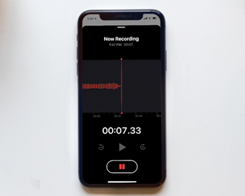 Pro Tips: How to Manage Your Voice Memos in iOS 12? Voice Memos in iOS 12 is an entire rewrite of the app we’ve known and used for years. 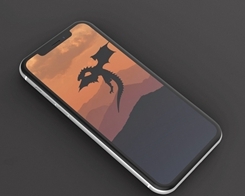 How to Change Carrier Logo on iOS 12 without Jailbreak? 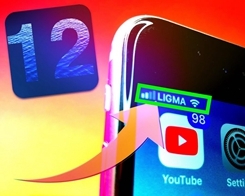 Here’s how to change carrier logo on iOS 12, 12.1.1 and iOS 12.1.2 iPhone or iPad without jailbreak. 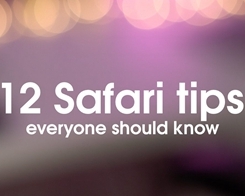 Today, we highlight a dozen Safari for iPhone tips that should be every iOS user’s repertoire.